Kandukuri Sivananda Murty, Saiva mutt. The proceedings of the international conference on Mahabharatam held at Tirupati from 7th to 11th January 2014. The International conference on Mahabharatam held at Tirupati from 7th to 11th January 2014 – the proceedings (2). The Mahabharatam conference concluded at Tirupati on 11th January 2014 that started on 7th – the proceedings (3). Centre for Eurasiatic and Afroasiatic Studies (CEAS), Bucharest, Romania (in 2011, organized by Prof. J. Rotaru). The ICMB was organized by the Oriental Research Institute (ORI) of Sri Venkateswara University and Tirupati Tirumala Devasthanams (TTD). 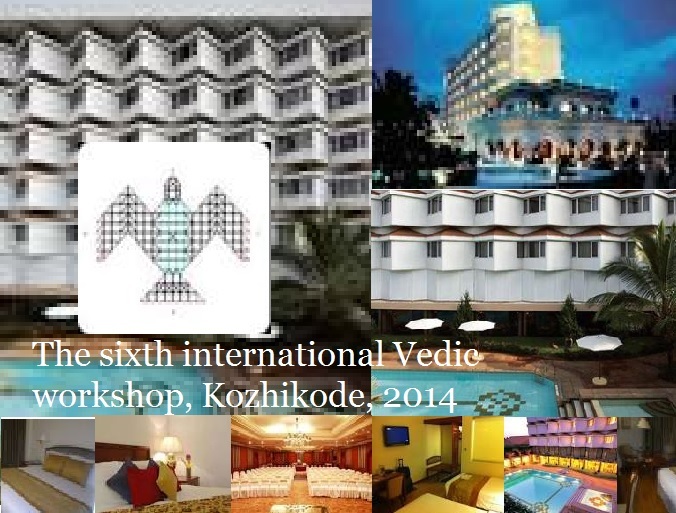 The Vedic workshop in Kozhikode reportedly focused on Vedic texts and rituals, scholarly interpretations of Vedic texts, Vedic traditions of Kerala, and the recent resurgence of interest in the Vedas in the West. While 14 scholars from universities and research institutes in the U.S. and 12 from Japan had confirmed participation, five Vedic experts were expected from France and four each from Germany and the United Kingdom, thus the press went on reporting. 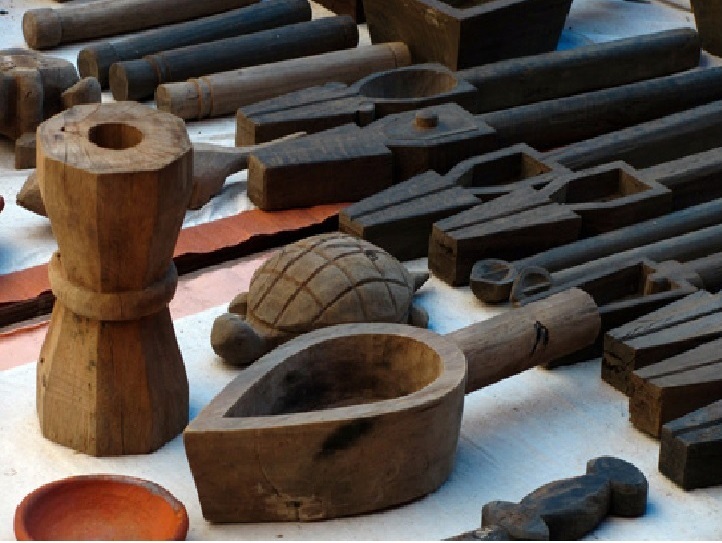 On the other hand, ICMB provided space to students, research scholars, Vedic experts, researchers and Indologists. It appears that these committees are just like any other conference to control the proceedings, as I have been noting for more than 40 years after attending many national and international conferences. The program details of SIVW are available here. Kozhiokode and Tirupati: To quote Elst, “Kozhikode (Calicut), Kerala, India. This is the town where Vasco da Gama first landed in 1498, thus starting the colonial entreprise in Asia”, whereas Tirupati has been a place of pilgrimage centre where all categories of Indians used to come for darshan of Sri Venkateswara. Of course, the Portuguese colonialists tried to loot this temple also as per the recordings of othe non-Indian sources. The University of Calicut, Jawaharlal Nehru University, Delhi, and IIT Kanpur sponsored their scholars to the conference. Delegates from the University of Michigan also attended. The Chief coordinator of the conference Dr Vinod Bhattathiripad told Deccan Chonicle that 15 delegates from various universities in the country would present papers. Only 80 papers were accepted by the committee, implying that papers were also rejected, but the grounds not known. The major universities sent the delegates at their own expenses reducing the financial burden of the organizers, he said. But, in a poor country like India, when the organizers had already decided to host “Vedic workshop” in five star hotels, how the question of “financial burden” plays a role is intriguing. The organizers decided to conduct the workshop in the country of Vedas where the spirit is still alive to provide an ‘on ground’ experience of Vedic practice and direct interaction with practicing scholars, he added. In Tirupati, more than 600 papers were presented accommodating students, research scholars, Vedic experts, researchers and Indologists. 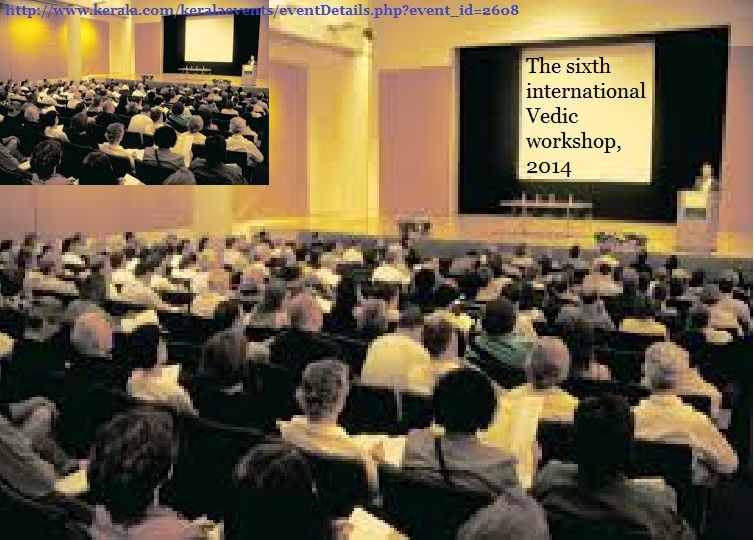 Indians do not know Michael Witzel but Veda Vyasa: The views of Koenald Elst, one of the delegates can be read here. His comments are interesting for Indians in contrast to what other non-Indians who write about Indian issues. His pointed out that “……….Michael Witzel, Wales professor of Sanskrit at Harvard. For quite some time now I have taken my distance from the counterproductive Hindu habit of treating him as a hate figure”. Good, but 99% of the Hindus do not know about Koenald / Koenraad Elst or Michael Wizel and therefore, it is surprising to know about “Hindu habit of treating him as hate figure”. As I was attending the International conference on Mahabharatam at Tirupati, I could not attend, but I was mentioning about him with many Sanskrit Pundits, scholars and professors from the Universities of Baroda, Pune, Calcutta, Tiruvanathapuram, Andhra, Madras, Pondicherry etc. Of 100, only few – two from Chennai, one from AP and another from Pondicherry know him. Ironically none of the Sanskrit Pundits, scholars and professors responded that they do not know him even after showing his photograph! OIT, AIT and Indians: As OIT and AIT were dominating the SIVW, they were also haunting and daunting sizeable modern students and researchers of ICMB. However, ICMB papers have been affected ideologically with political influence and compulsion, though in person they do not agree with such Aryan-Dravidian dichotomy. As now the knowledge is open and accessible to all through modern gadgetry, and they could come to their own conclusions, no lecturing, tutoring or propaganda affects them. In that way, it appears the scholars, experts and Pundits of SIVW have been still under the clutches of OIT and AIT controlling their thought processes.